Manna Bakery & Deli first opened its doors in 1983 in downtown Littleton. By 1987 Manna had outgrown the little house on Rapp St. and moved to the Woodlawn Shopping Center at Windermere and Littleton Blvd. There Manna evolved into a family business, employing each of Debbie's children with their first job opportunity. In 2000, ready for a change, Debbie sold the bakery business and moved back to northern Indiana's Amish country to revisit her "roots." 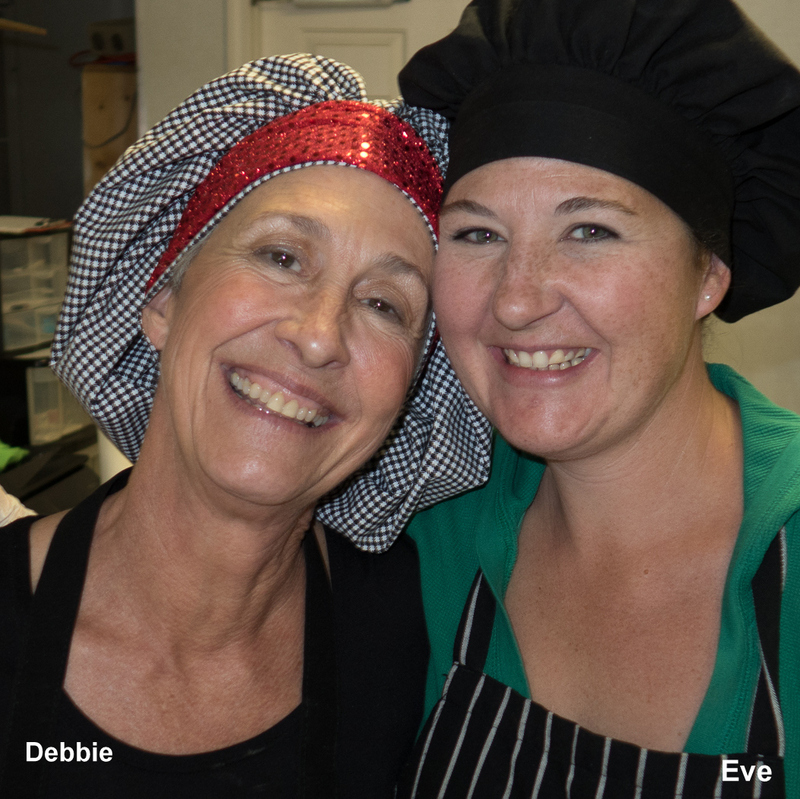 Eve, Debbie's 4th-born child, had literally grown up with the original Manna Bakery and worked full-time at the bakery for nearly 5 years. 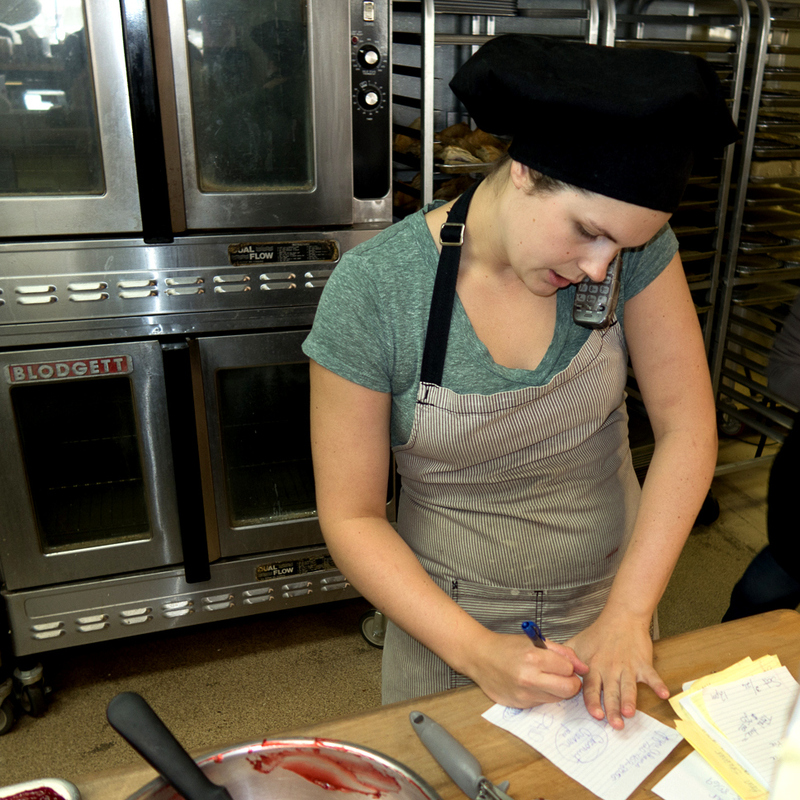 When the bakery sold in 2000, she moved out-of-state and pursued a career in nursing. Although Eve and Debbie had often reminisced about the bakery and all the good memories it provided, the discussions became more serious and over the years they practically "wished it" into existence. 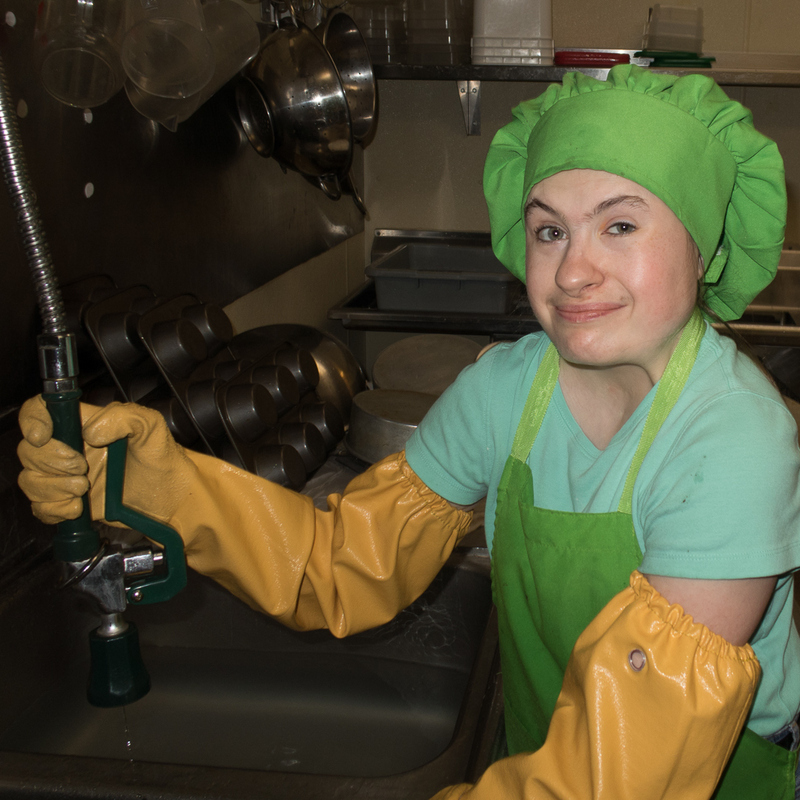 In 2010, Eve returned to Littleton continuing her career in nursing. The wishing and dreaming continued until the dream became a reality. 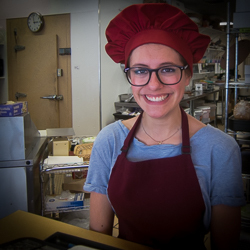 They opened the doors of Manna Bakery & Deli in the old Wingman space in Broadridge Shopping Center in June of 2012. Overnight Success Story!!! Droves of long-time customers returned and the bakery was bursting at the seams in the first 3 months. The first 1,100 square foot expansion began almost immediately. Eighteen months later, another 500 square feet were added. Now,with more than 3,000 square feet, the public's demands can be met. Eve and Debbie are excited to be serving Littleton once again. 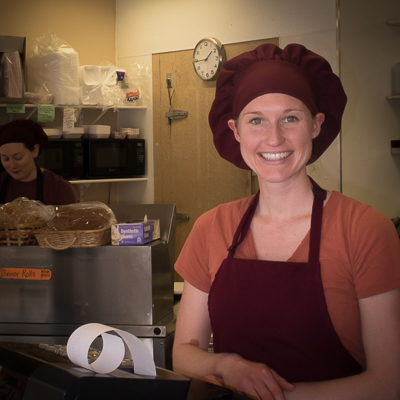 Manna Bakery offers most of their original recipes with many new creations as well. They are known for their authentic "scratch" recipes and have added a number of moist and delicious goodies for those who wish to eliminate gluten from their diets. They are blessed with a fine crew of helpers. 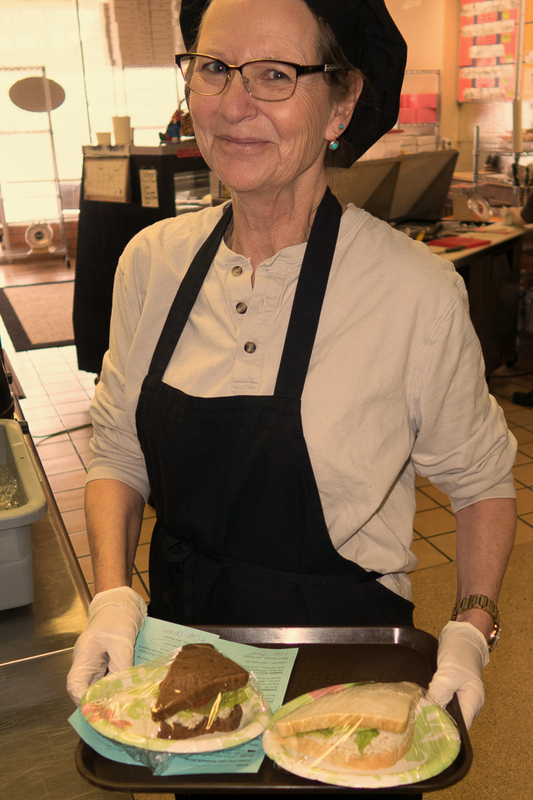 They work very hard to make Manna Bakery the best it can be and we are grateful for each one of them!